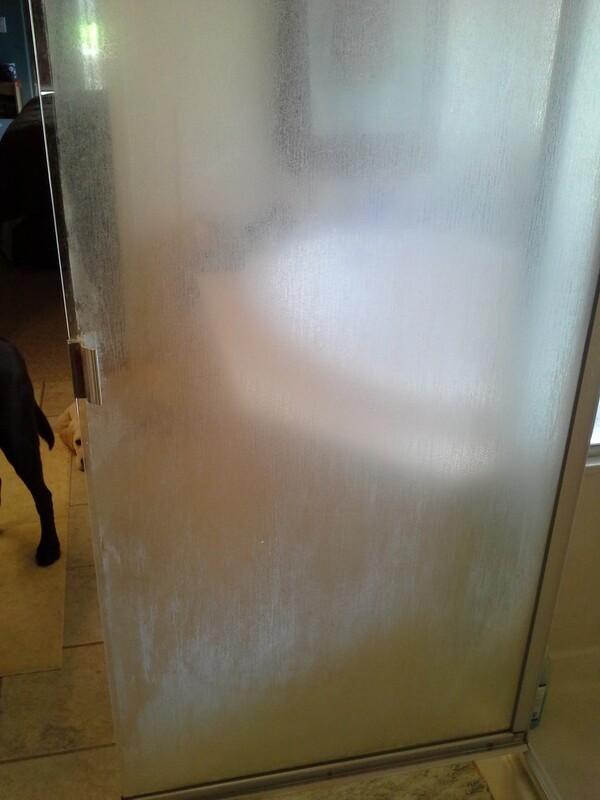 Condensation is the bane of every bathroom. Bathrooms are often humid places, and moisture is released into the air by something as simple as taking a shower. 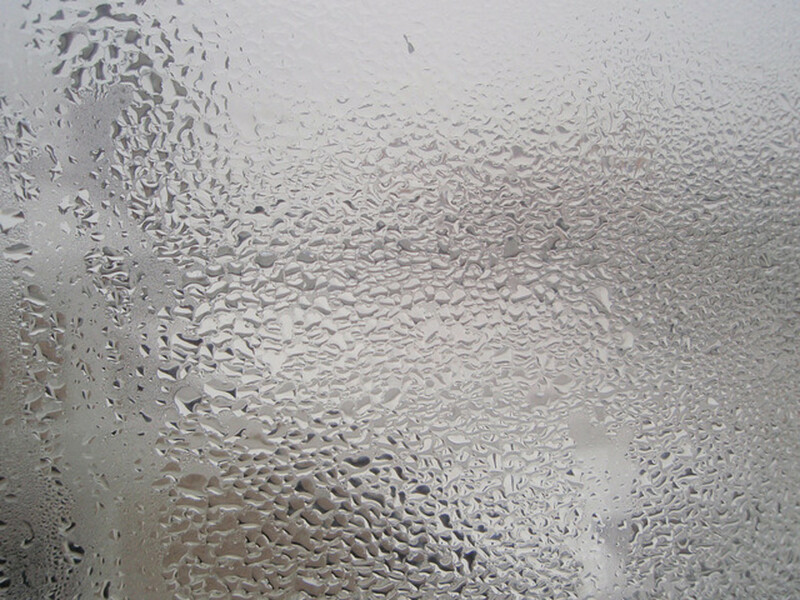 As the moisture mixes with the air as water vapour, it will eventually make contact with a cold surface, forming as droplets on things like mirrors or windows. The hotter the water vapour, the more moisture the air can hold and the more that can be deposited on cold surfaces. That's why condensation becomes a bigger problem whenever you take a hot shower, and there's lots of steam rising from the water. Apart from it annoyingly misting up mirrors and windows, it can also cause problems with mould in your bathroom by quickly ruining wallpaper and other surfaces. While you’ll never be able to eliminate condensation, at least your bathroom will be less likely to develop problems resulting from too much condensation if you follow these simple steps. 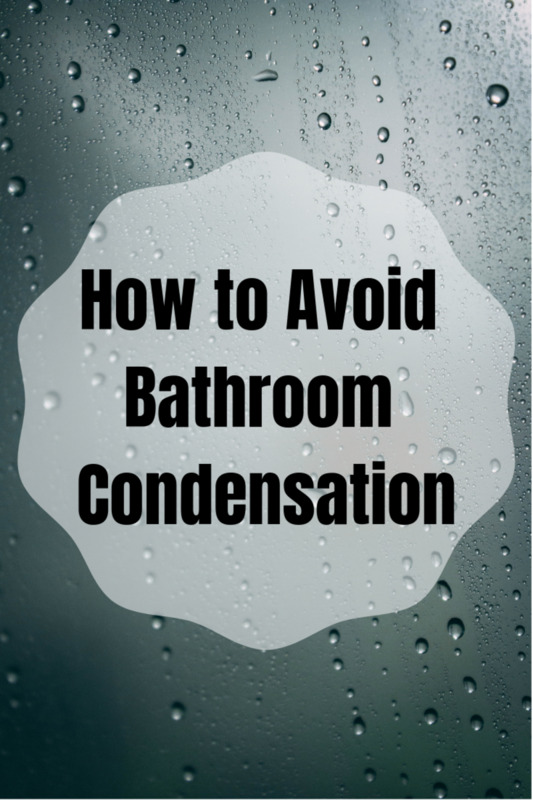 Here are some tips for preventing condensation in your bathroom. Keep in mind that every bathroom is different, so you will have to figure out what will work best for your particular situation. Obviously the first thing you should do is open a window, especially when you're running a bath or having a shower. One thing I immediately notice whenever I forget to open the window whilst taking a shower is a large amount of condensation on everything. It’s simply not worth the hassle when all you have to do is simply open the window, even if it might feel cold for a short while (the hot water and steam from the shower will warm the room up anyway, but at least the condensation will have somewhere to escape to). You should also consider getting double glazed windows if you only have single glazed, as single glazed windows tend to be colder and are therefore more likely to attract condensation. While you might think that opening the bathroom door might help, don't. This will only spread the water vapour to other rooms in your home and could cause a problem with condensation in those places. You should take some time to wipe surfaces dry with a towel after using the bathroom, particularly glass such as the windows. While it might seem like a pain to have to do this every time, it doesn't take long and will save you a lot of grief in the long run. You don't have to get obsessive and make sure your bathroom is completely bone dry, just do enough that it doesn't look absolutely soaked every time you use the shower or bath. Dehumidifiers take moisture from the air and collect it as water, so if you have one of these running whilst you use the bathroom, you'll get a big drop in condensation. Unfortunately, dehumidifiers tend to be on the pricey side so only use them as a last resort. Renting one for a few days would be your best option, and it will allow you to work out what's really causing the problem. Check to see if there is a damp proof course in your home. This is a horizontal barrier placed in the wall that has the job of resisting moisture that can be rising from below. You should also check that any air bricks aren't covered or filled with miscellaneous rubble, the same goes for internal cavities. 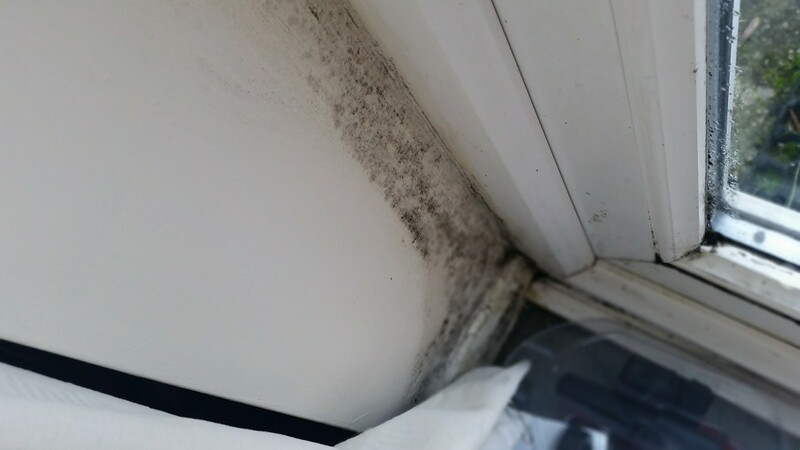 You need to make sure that there are no structural issues with your house that can lead to excess condensation and mould. You may have to go under your house and check for water damage as well. Excessive moisture causes dry rot in the wood, and it can lead to some nasty situations if you are not careful about things. Cold wall surfaces are more likely to attract condensation, such as ceramic tiles and various painted surfaces. Unfortunately there’s not much you can do about cold walls if these are the materials you have chosen for your bathroom. Keeping the bathroom warm is about the only thing you can do to warm the surfaces up, so something like underfloor heating will help in this area. It is absolutely essential that bathrooms without windows have an extractor fan. This cannot be stressed enough. Without an extractor fan, the condensation will never have anywhere to escape, and you'll soon have a serious problem on your hands. An extractor fan will transport the moist air into your bathroom elsewhere, either outside or to a loft area. If you want to get serious about reducing condensation and you have windows in your bathroom, having an extractor fan can also be helpful. Having two places where the moisture can be pulled out is a good idea. Make sure you clean your extractor fan periodically, or dust and dirt will build up and make the fan far less efficient. Also, make sure the fan comes on with the bathroom light, that way you can’t forget to turn it on. If that isn't possible, then at least keep the on button attached to a long string, so it's hard to miss, especially if it's right next to the shower. Mirrors can quickly steam up and become covered with condensation when you use a hot shower or run a hot bath. It's important to wipe these surfaces dry whenever you see this happen, much like wiping your windows, but there are mirrors that do this job for you. Demistable mirrors are fitted with heating pads that keep the surface of the mirror warm, therefore giving no chance for condensation to form as it requires a cold surface. They obviously cost more than your average mirror, but if you're serious about getting rid of condensation, then this is another great way to help combat it. You don't have to buy special demistable mirrors though, as you can buy heating pads separately to upgrade existing bathroom mirrors. Another good idea is to cover the ceiling of your shower or bathroom with a special kind of paint that is resistant to condensation, known as anti-condensation paint. Doing this will make it less likely for mould to develop and it will help prevent water damage from excess condensation. When it comes to preventing mould from growing in your shower, the first thing to keep in mind is that you have to reduce the amount of moisture in the room. If you continually have a damp bathroom, you will continue to have mould, and it will not matter how many times you get rid of it. 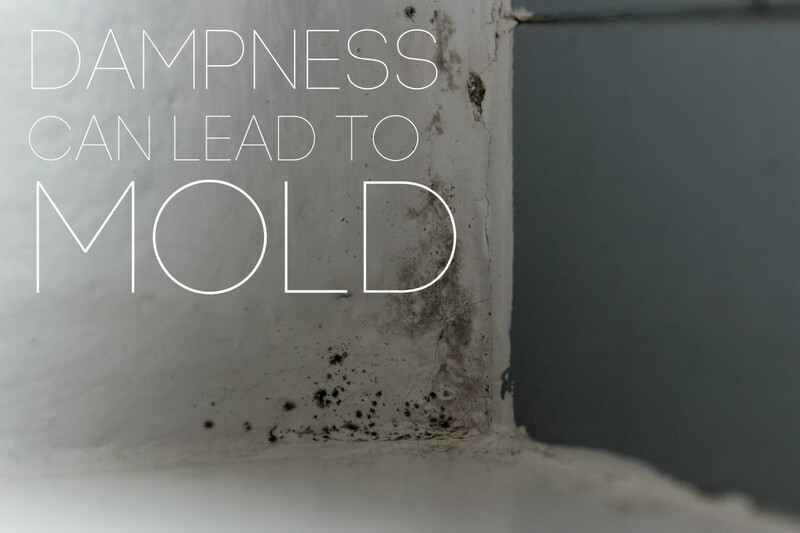 Here are some steps that you can take to prevent mould growth. After a bath or shower, squeegee the walls of the shower. Doing this can reduce the moisture in the room by a significant margin. Run your extractor fan or open the windows. Allow the excess moisture to leave the room by leaving the fan on or the window open for about half an hour. If you have tile in your bathroom, make sure it has been grouted and that you continue to grout throughout the year. 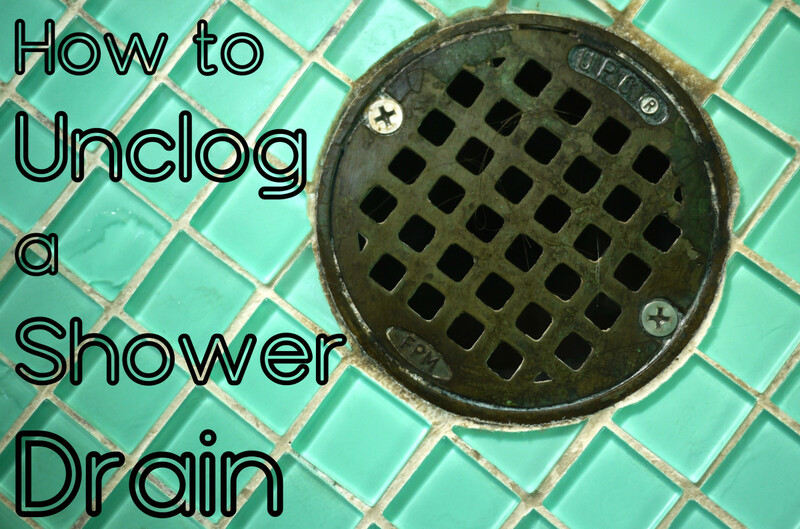 Doing this will ensure that mould does not grow in the crevices and cracks of the shower. Even if you have a great ventilation system in your bathroom, it's likely that you've come across bathroom mould before. 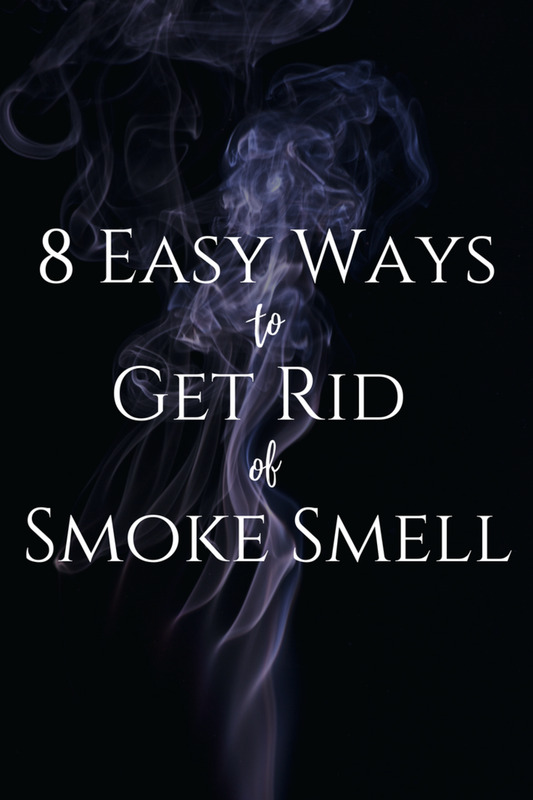 Here are some different ways you can safely get rid of the mould. Be sure to turn on the fan and open the windows when you clean up the mould as you want to avoid breathing any of it in. 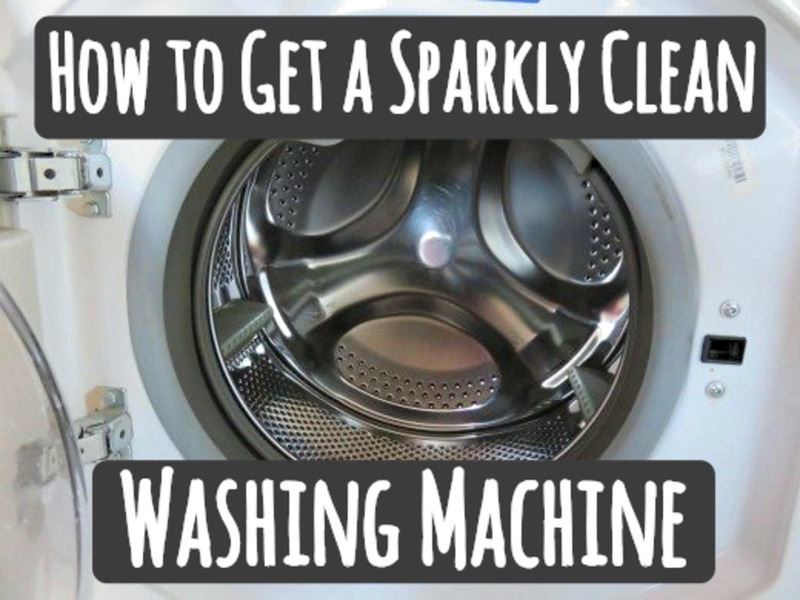 Bleach and baking soda: Make a solution of baking soda, bleach, and water, and put it into a spray bottle. Spray the solution onto the mould and wipe it away with a sponge. Vinegar: Pour mild white vinegar into a spray bottle and spray onto the mould. Leave the vinegar on the mould for an hour. Then, wipe the area clean with hot water and use a towel to dry the surface. Hydrogen peroxide: Put hydrogen peroxide in a dark spray bottle, as the peroxide will diminish if exposed to sunlight. Spray the peroxide onto the mould and let it sit for at least an hour. The peroxide will react with the mould and form a white foam. Wipe the foam off the surface. Do you have many problems with condensation in the bathroom? Yes, it is a constant annoyance! Put the exhaust fan on a timer and have the client use it. Run for at least 30 minutes after taking a shower. @PennyG It's definitely worth trying. 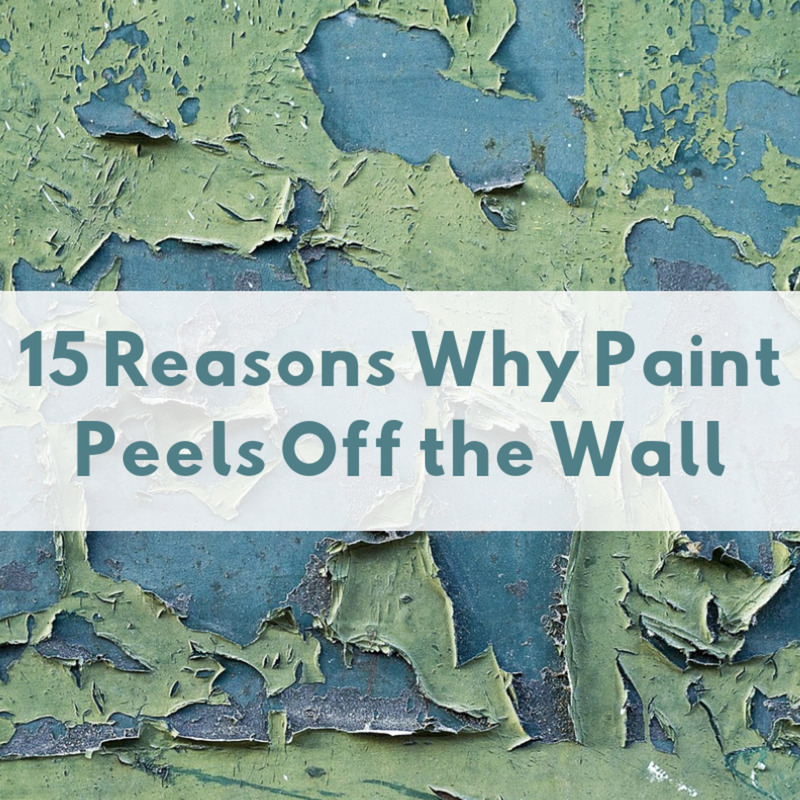 When I moved into a rented home the walls of the main bedroom were actually wet, which is probably because the house had been empty for a few months. I rented a dehumidifier and it cleared up pretty quick. I think the dehumidifier is what I will do as it is rented, not my home. @ChristyWrites Thanks! Yep, many people don't realise that condensation can cause them trouble down the line so I'm glad I could help. Such a useful read! I admit I don't always use the fan but I now see there is good reason to and using it can save me trouble in the small room in the future. Thanks! @Express10 Thanks for the comment! Yes I would suggest a small heater as another way to combat condensation for internal bathrooms, although I would always make sure the ventilation is working correctly before doing this. I should probably add the heater advice to the Hub, thanks! However, for bathrooms with windows heaters won't get rid of the condensation on the window, as when you turn it off the air simply cools and condenses again. Obviously external windows are always going to be cooled by outside air, so double glazing is the best route to go down in these cases. Good tips. For those in apartments or homes with bathrooms with no windows, using a small portable heating in a GFI outlet seems to help a good deal. I turn it on and place it on a stable surface away from water and the shower just prior to getting in the shower. I let it run for between 10 and 20 mins. after I step out of the shower and have noticed a huge drop in condensation. Most days, there is absolutely none.